“Piensas” Music Video by Pitbull ft. Gente De Zona on May 28! The official music video for “Piensas” by Pitbull ft. Gente de Zona will release one week from today, May 28th! It will release in New York’s Times Square on the Sony Digital Billboard followed by a release on Vevo! 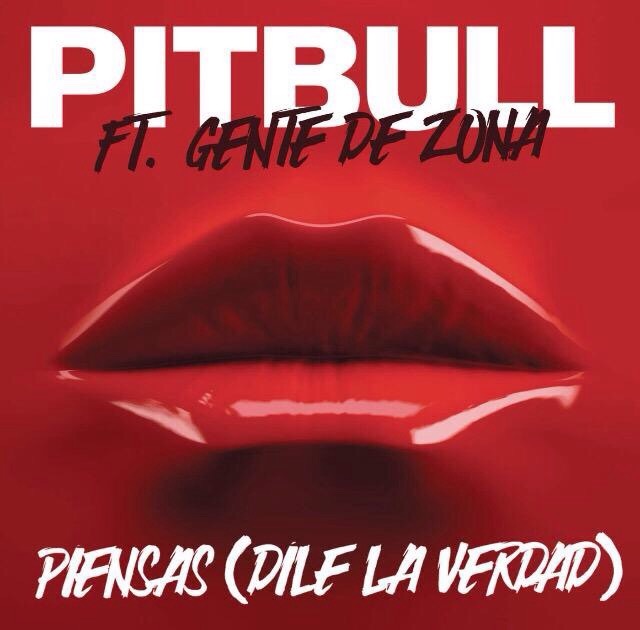 “Piensas” is the first single off of Mr. Worldwide’s 2nd Spanish language album, “Dale” due out this summer! If you haven’t already, make sure you buy “Piensas” on iTunes, Google Play or Amazon! Next Next post: Pitbull to perform in Fort Lauderdale on June 19th. Pitbull Updates – A Pitbull Fan Website “Piensas” Music Video by Pitbull ft. Gente De Zona on May 28!